Nutley Primary School has won a Year 6 maths challenge held at Uckfield Community Technology College. 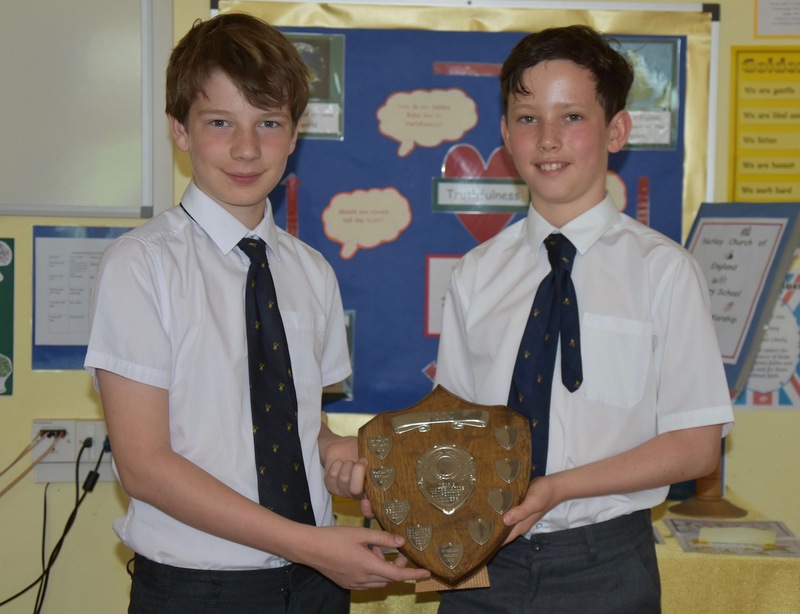 Fifteen other schools also took part in the challenge and Hamish and Joseph, who represented Nutley, are pictured with the coveted award. Hamish and Joseph from Nutley Primary School with the award for winning a primary school maths challenge at Uckfield Community Technology College.